Nigeria Professional Football League (NPFL) side Akwa United have received a cash reward of N70m from the state Governor Udom Emmanuel for their victory in the 2017 Aiteo Cup. The Promise keepers were hoping to ignite a league challenge but fell short as Lobi Stars were announced champions of the 2018 season. 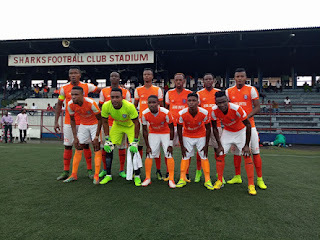 Akwa United beat Nasasrawa United 3-2 at the Agege Stadium on penalties to emerge champions of the club cup competition organised by the Nigeria Football Federation (NFF). His Excellency @MrUdomEmmanuel has reward us @Akwaunitedfc for winning the 2017 Aiteo Cup competition with a cash sum of 70Million Naira. Since their victory in 2017, the Promise keepers have since participated in the CAF Confederation Cup due to their triumph in the Aiteo Cup but were knocked out in the qualification rounds. 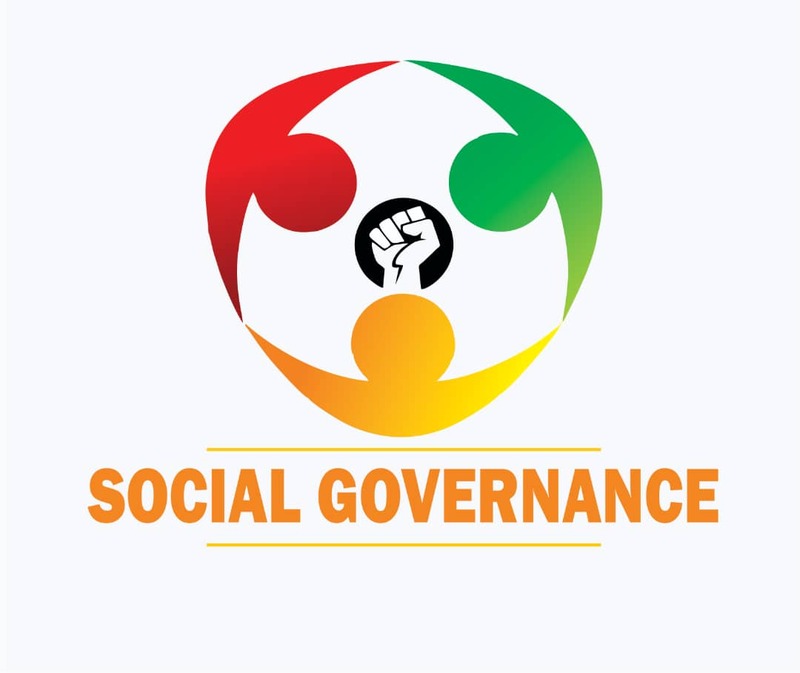 Their reward was however confirmed through a message on their official Twitter handle that the Governor has chosen to reward the performance of the players in the club. 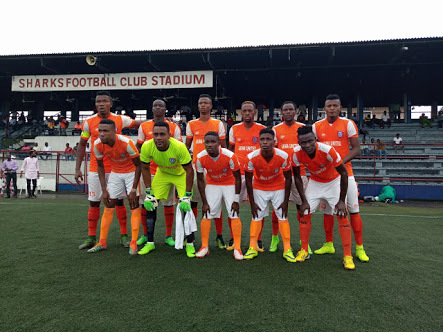 Akwa United have a chance to defend their title as they are still in contention after they beat FRSC FC of Abuja on penalties in the round of 64 games.